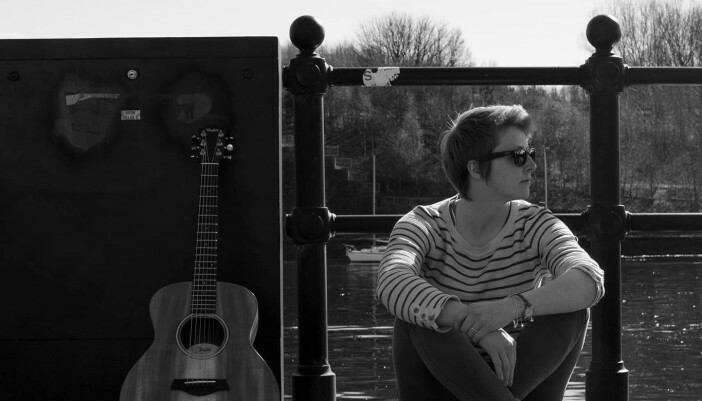 Our Artist Of The Week Toni Sidgwick is an indie/folk/pop singer-songwriter based in County Durham. Her unique voice lends a cool take on traditional folk sounds that fans of Tracy Chapman and Ben Howard are sure to enjoy. Check out her song “Lions” below!